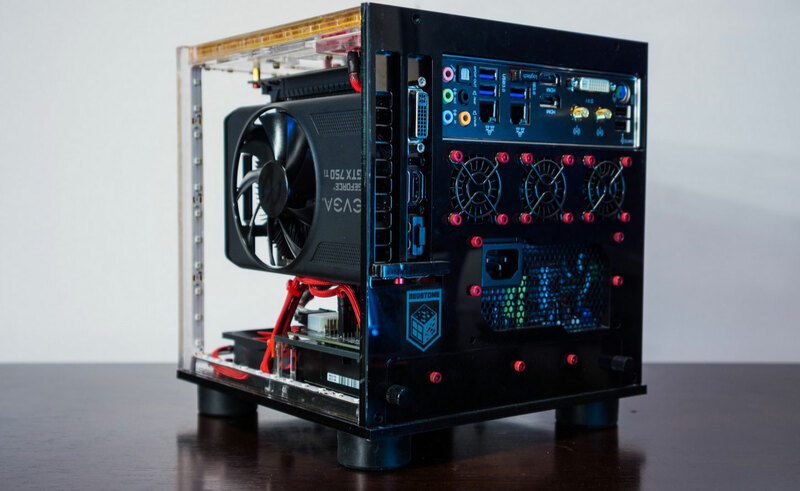 Spencer Kern built a new PC recently, but he didn’t just go and build any old tower with some fans. 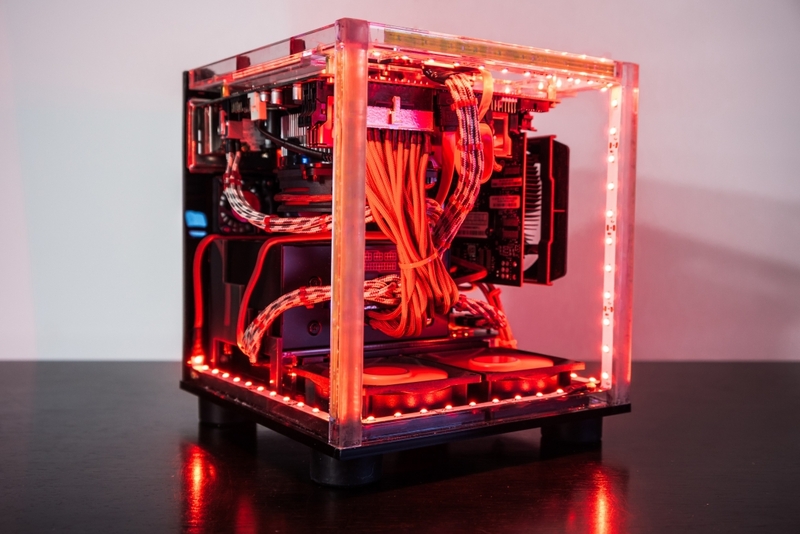 He wanted a Minecraft-themed computer, and boy did he make one. 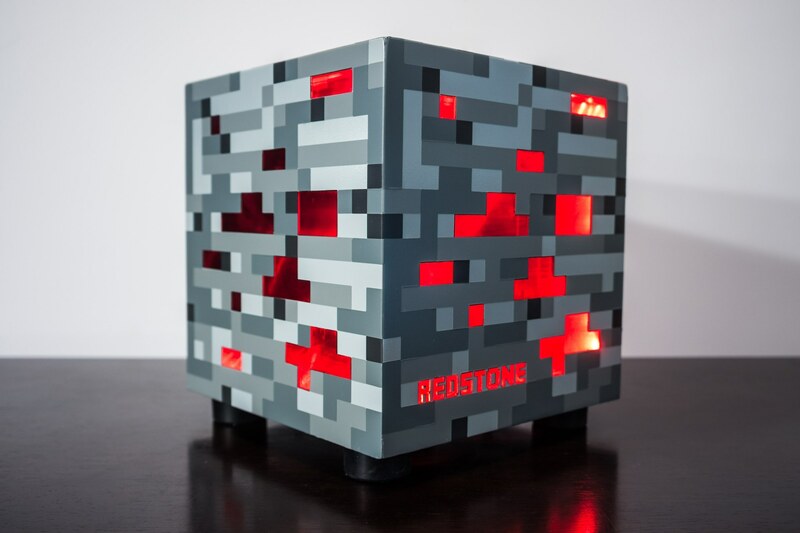 The Redstone PC is a cube that resembles the Minecraft resource, but the attention to detail goes way past the case. 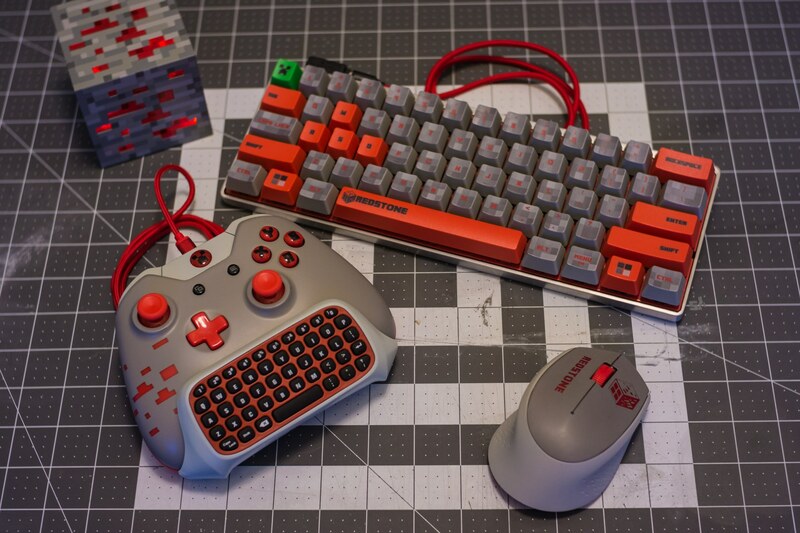 Spencer customised the peripherals too, from the keyboard to the mouse to the headphones to a custom Xbox 360 controller (with chatpad). 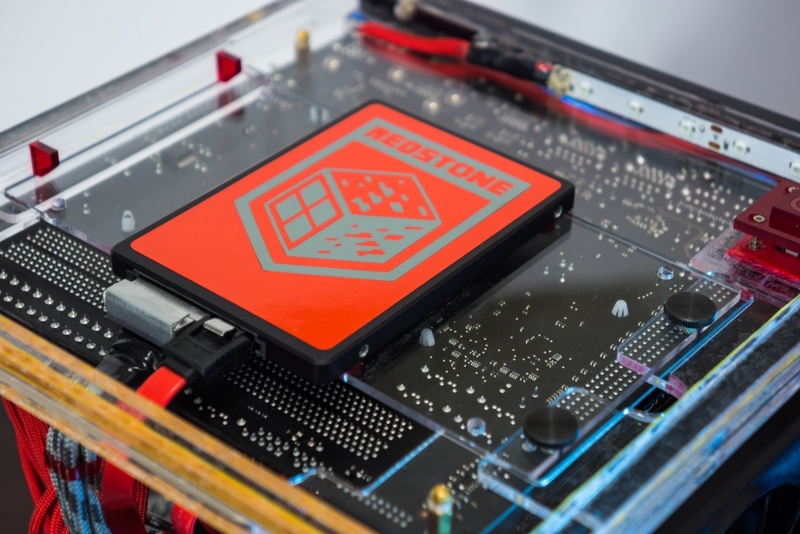 Check out the Redstone PC mod site project for more. This post originally appeared in Kotaku. Republished with permission. I don't recognize the keyboard he started with... Curious. I feel like hitting it with a Pickaxe. QuaZulu and Nobina like this. I was wondering the same thing. I'm also wondering how anyone can use a keyboard without the keys that its missing. Hell I must use prntscrn, Insert, Delete, Page Up/Down, and the Arrow keys atleast 1000 times per day. 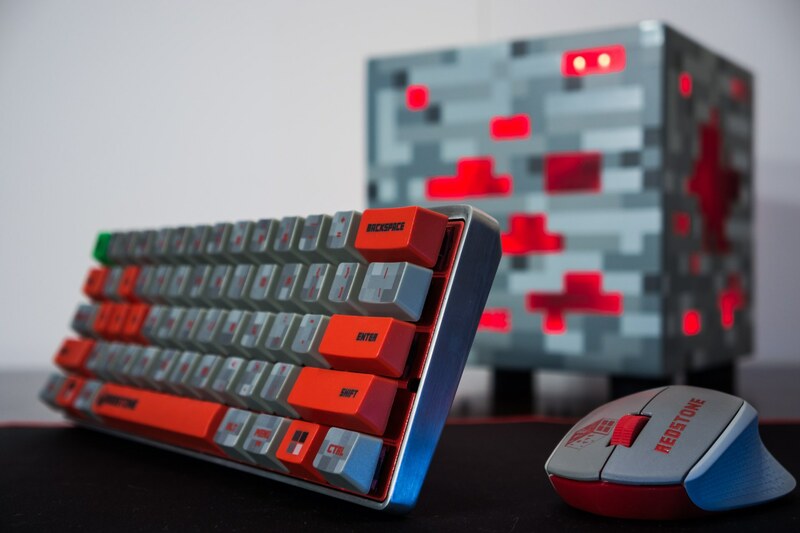 Flex 15 (Laptop) - Game (Minecraft) Mouse keeps moving, and this is only in minecraft. Having problems with Minecraft GLSL Shaders on a high-end PC!